Unique collection of 6 very special Grappas in a beautiful gift box. Discover your favorite Grappa and learn to distinguish the differences. 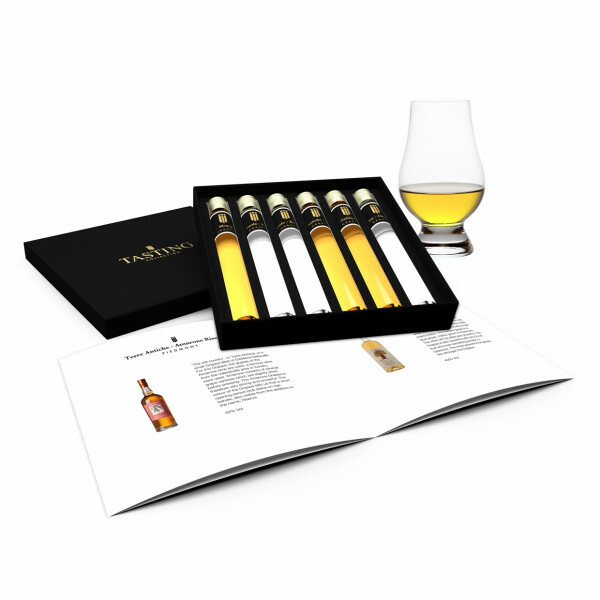 Order this Grappa Tasting Collection and a whole new world will open for you! 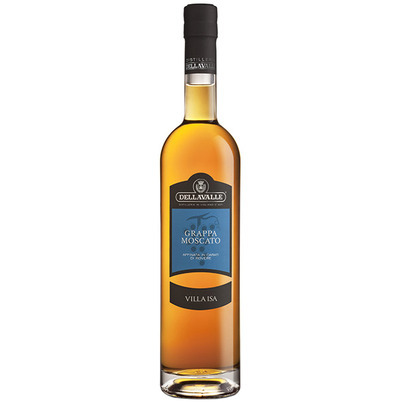 When Oenologist Roberto Dellavalle opened the Villa Isa distilleria in 1983 near Asti (Piemonte), he had extensive experience in making Grappa and wine. His idea was to make Grappa of the separate grapes; the so-called Monovitigno Grappa. For example, he uses the Moscato grape pulp. The Muscat (Moscato) grape is a somewhat sweeter white grape. That can be tasted well in this grappa. Soft, accessible and fruity. With a well-made Grappa, the wine is definitely recognizable. From 1967 to 1977, Paolo Marolo taught at the famous oenologist school in Alba. In 1977, he opened his own Grappa Distillery in the same Alba, in the middle of the Barolo region in Piedmont. He was ahead of time, because he already made small batches of Grappa in small au bain marie boilers. The Barbera grape is a blue grape, mainly grown in Piedmont. The wine can be deep and powerful. 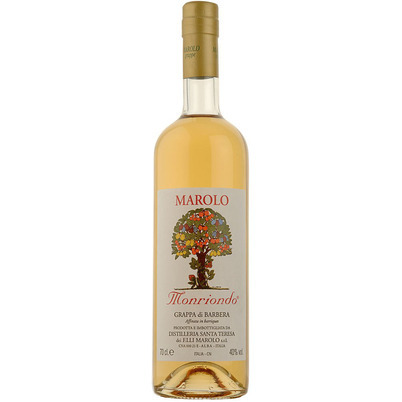 The Grappa is also powerful with lots of red fruit and even something similar to beeswax. The more powerful the grape, the stronger the Grappa. 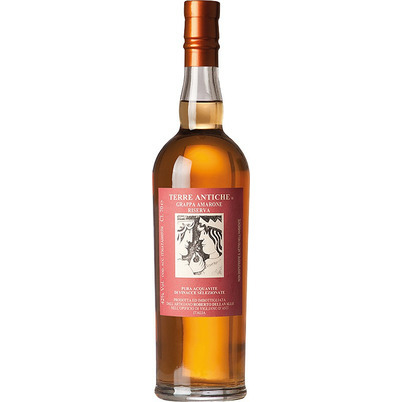 'The old country', or Terre Antiche, is a small Grappa label of Distilleria Dellavalle. For this Grappa, the grapes of the Amarone wine are used, a famous wine from the Valpolicella area in Veneto, were used. Amarone consists of several grape varieties which are slightly dried before pressing. This Amarone Grappa is therefore very strong and powerful. 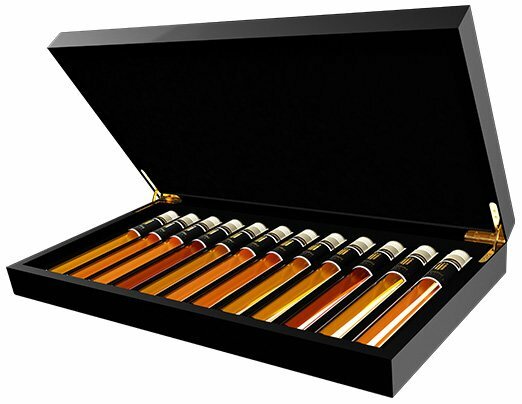 The colour of the Grappa tells us that a short ripening period took place on oak barrels, also visible from the addition to the name, Riserva. The white Chardonnay grape grows all over the world. This is why it has become a popular white wine. In Piedmont, a fruity and sturdy Chardonnay is made. 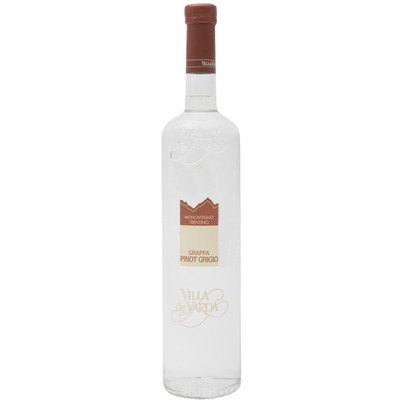 The Grappa that is made from it is therefore a very popular one. A few days or weeks after the pulp goes to the distillery after pressing, the produced alcohol is steamed from the pulp. Afterwards, Grappa is made from it. 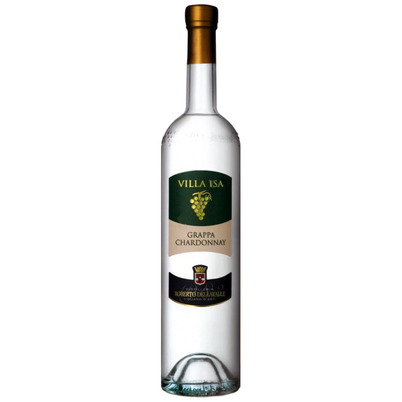 The Chardonnay Grappa is fresh and characterized by a light apple acidity. A fine Grappa after a solid meal.